Completed the Intermediate level of the Instituted of Chartered Accountants of Sri Lanka (CIMA) ? 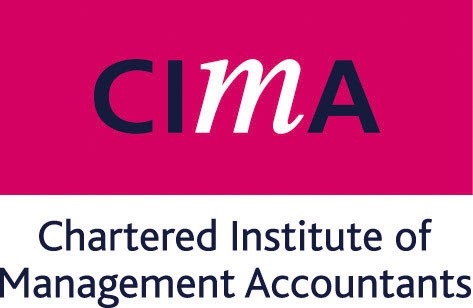 A once in a lifetime offer to join CIMA with 5 exemptions. The CIMA qualification has paved the way for CIMA members to use the prestigious designation of Chartered Global Management Accountant (CGMA) which is rapidly being recognized and sought after by employers globally. 88% of Fortune 500 companies employ AICPA CGMA designation holders, as do 91% of fortune 100 companies. CIMA connect you to a community of like-minded peers and fives you the tools you need to succeed. CIMA members hold 111 board positions at 91 different FTSE 350 companies. 42 of these are within 37 FTSE 100 companies and 69 are within 54 FTSE 250 companies.